To cure any of the diseases, your diet helps the most. When Blood Pressure increases, what to eat and what are the foods to keep away, is the most important thing. High Blood Pressure could be a sign of Heart Diseases. You must reduce the saturated fats like Butter, Ghee, Creme etc. from your diet because they increases the Possibility of Heart Nerves being thin. Try to have a low fat diet and add lots of quantity of Calcium, Magnesium and Potassium. 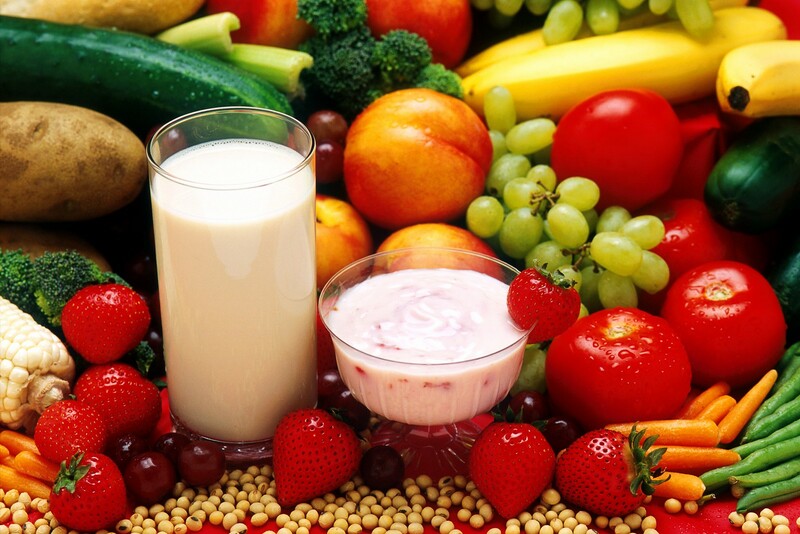 You may have these elements from Milk, Green Vegetables, Oranges, Strawberries, Almonds, Bananas and Custard Apples. Other useful foods are Soup, Salad, Lemon water, Coconut Water and Soy. Apart from these you should also add Carrot, Cabbage, Broccoli, Spinach, Jack-fruit, Tomato, Onion and the vegetables having leaves, to your meal. Drink plenty of Water through out the day. Try to have less salt. Half of the spoon quantity of salt is enough for a day. Do not use table salt. You may have enough salt quantity from the meal itself. We receive natural salt from fruits and vegetables. Try to eat without salt, minimum for a day in a week. Do not eat Packaged or Frozen items, they contains preservatives and lots of salt. Stay away from Bakery items, they contains saturated fats, also keep distance from Chips, Biscuits, Cookies, Frozen Peas, Cake and Pastries. Do not add Salt over the meal and Salad. Note : Your diet helps up-to 50% to control you Blood Pressure, the other 50% you may get from Stress Management and Exercises. Try to do Meditation and Yoga. Try to follow these instruction and have a Healthier and Happier Life.